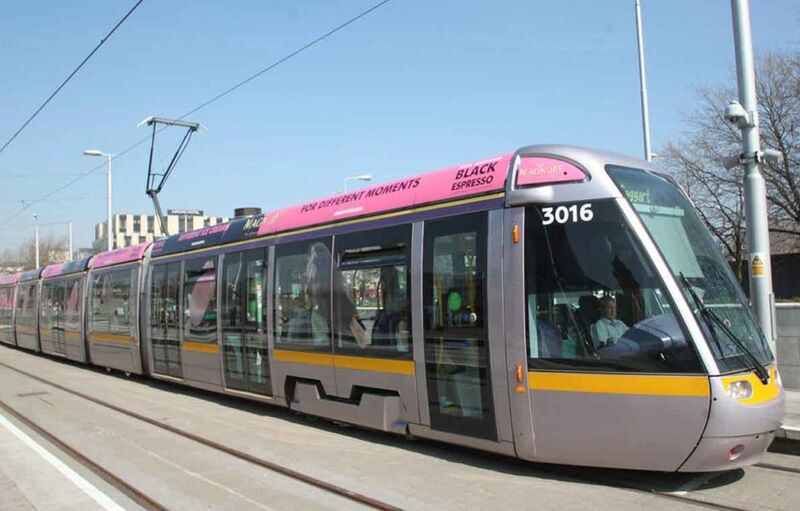 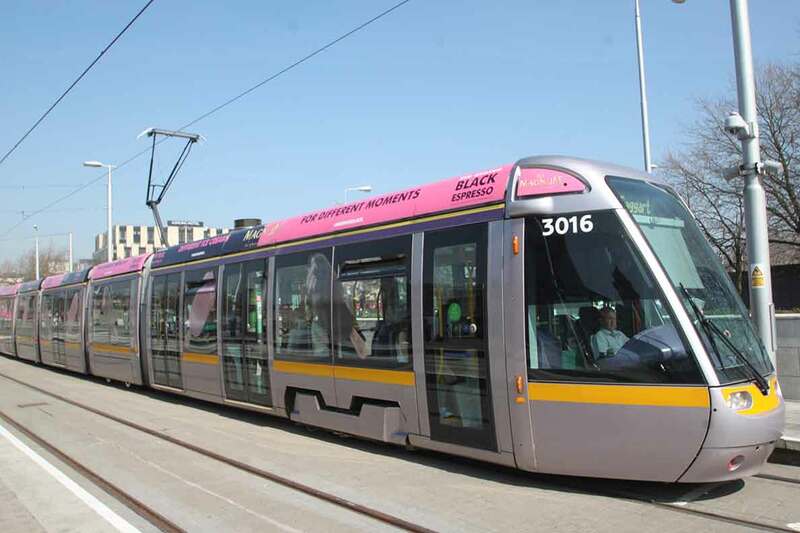 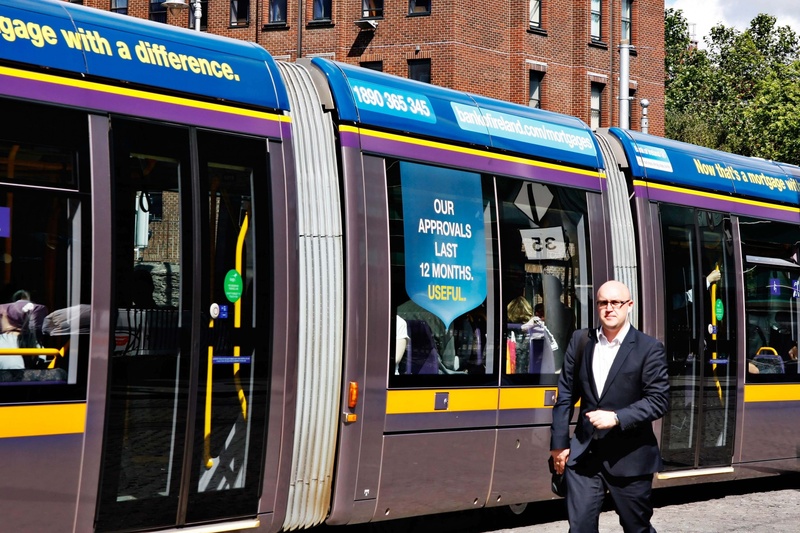 In a nutshell, our job is to wrap the Dublin Luas city trams for J.C. Decaux. 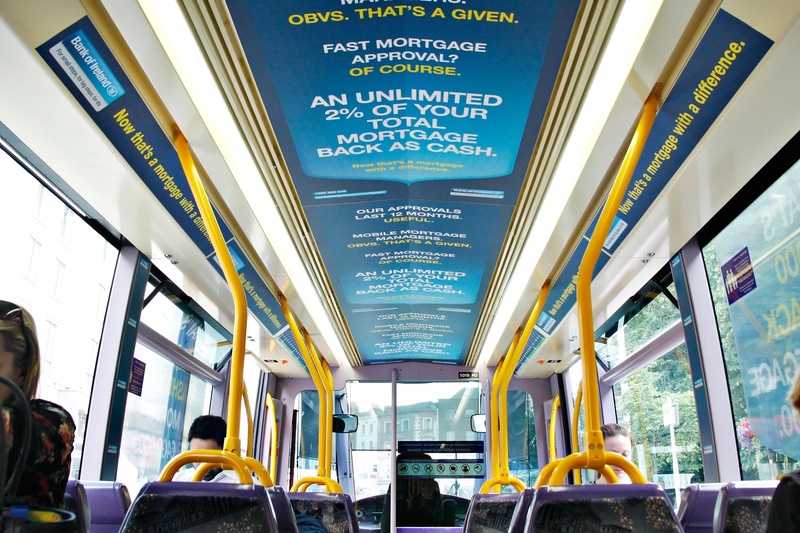 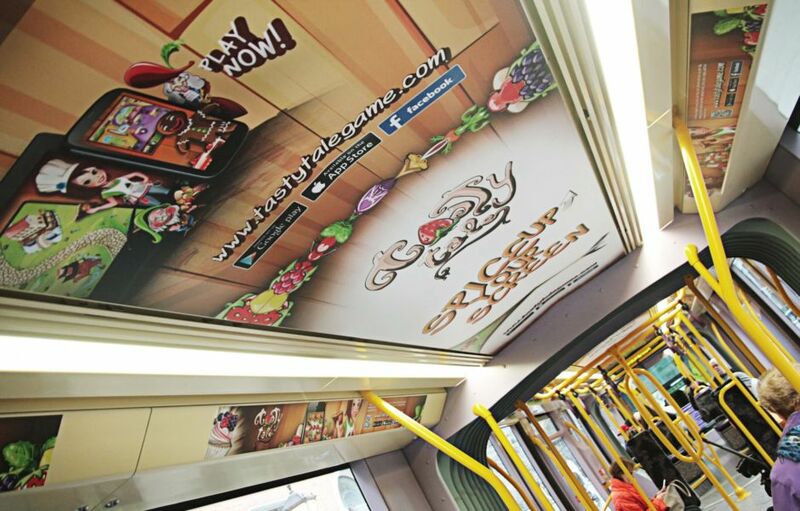 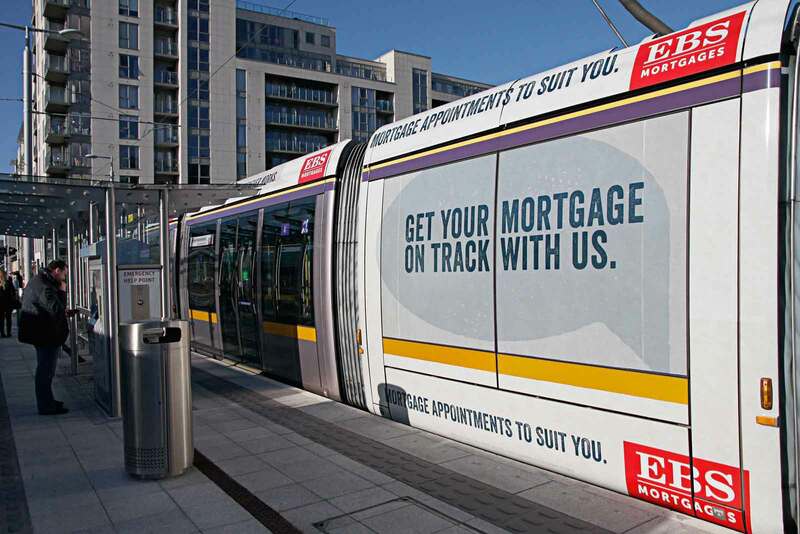 iQ Branding Solutions is the only print branding company allowed to work on either the Red Line or the Green Line, and the Luas Cross City when it’s up and running. That’s because our team of expert fitters is the only team qualified for the job. 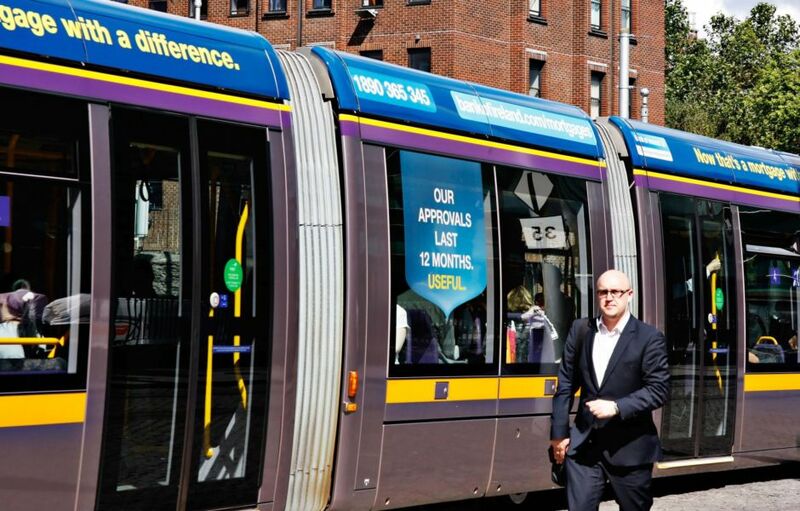 Here are some examples of our great wraps. 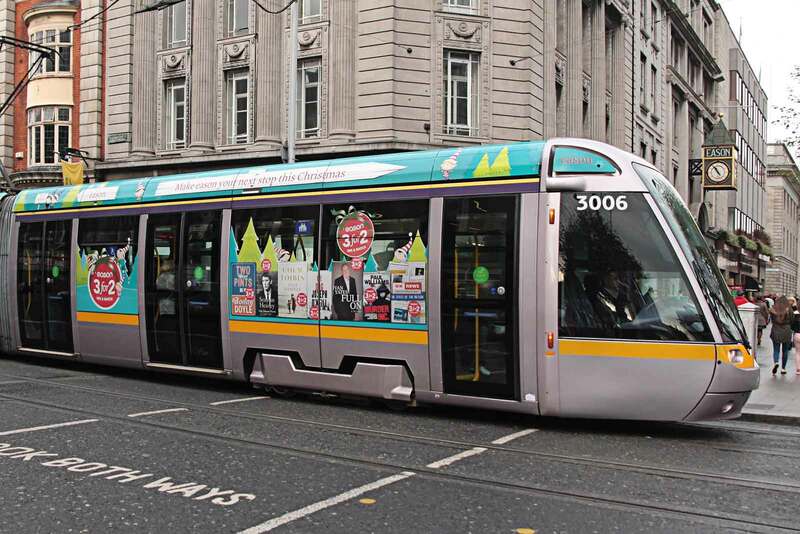 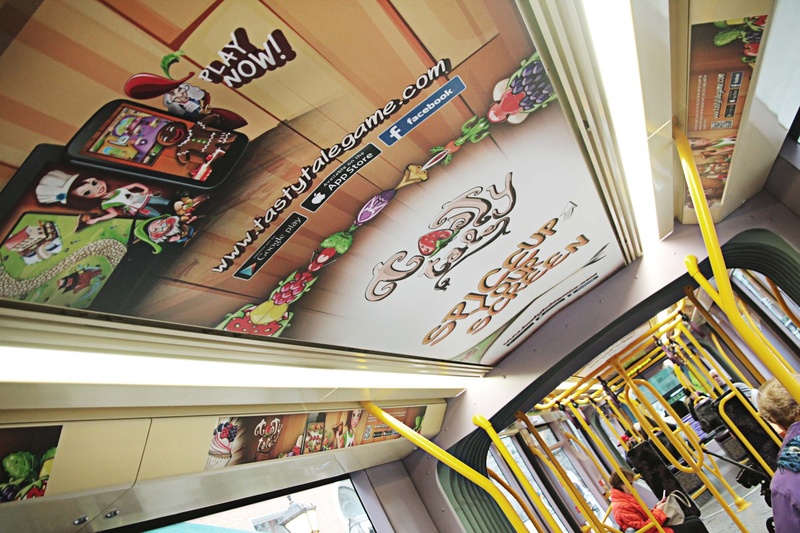 We also print and install the station outdoor advertising (see Insomnia pillar) and the in tram advertising.